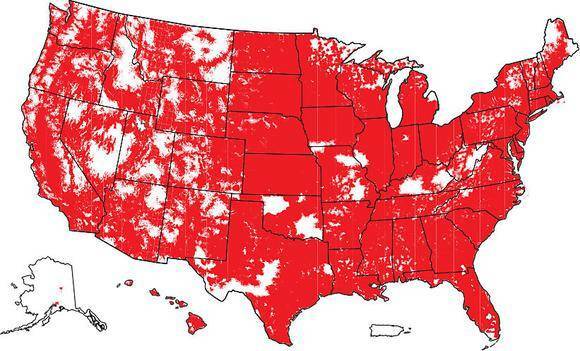 T-Mobile and Verizon are both regarded as two of the “Big Four” carriers on the market. But let’s take a closer look at how they differentiate. 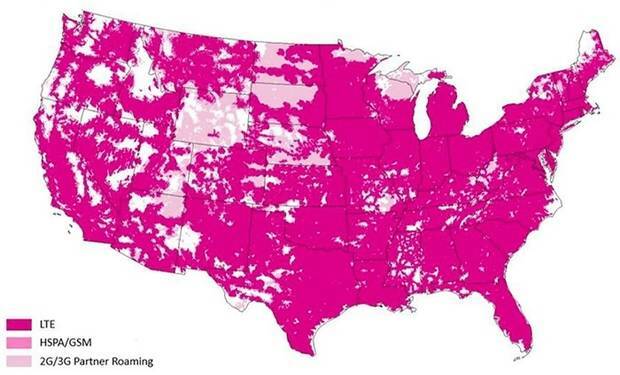 Needless to say, T-Mobile and Verizon have great coverage in the US and both are offering extensive LTE Service. About: Founded 1994, with headquarter in Bellevue, Washington, and CEO John Legere. Calls themselves the “Un-Carrier” and the majority shareholder is Deutsche Telekom. Network: Operates on their own GSM network which includes 2G, 3G, and 4G LTE. About: Verizon Communication was founded in 1983, and is the parent company of Verizon Wireless, founded in 2000. Verizon Wireless has their headquarter in Basking Ridge, New Jersey, and Ronan Dunne is the President. Network: Operates on their own 4G LTE network. 4G LTE delivers up to 50% faster speeds than 3G, which has a maximum download of 14 Mbps. Meanwhile, HSPA+ is a hybrid 3G network that bridges the divide between 3G and 4G speeds. Verizon was the first one to join the 4G LTE race, skipping HSPA+ to go straight to 4G LTE. They are currently refarming from 2G/3G CDMA to 4G LTE where LTE capacity is needed (to be completed by the end of 2019). According to Speedsmart, both T-Mobile and Verizon are regarded as the fastest networks on the market. If you’re set to bring your own device (BYOD) to a new carrier, and you’ve confirmed that the coverage is good, you should check phone compatibility. In order to determine if you have a device that is compatible with a certain network, you should look at the frequency. As an example, T-Mobile introduced Band 12 (which is 4x faster than its predecessor inside buildings); the iPhone 5S does not work on Band 12, whereas the iPhone 6S and 7 do. There are several tools out there to check what frequency your specific phone needs. For example Will My Phone Work will tell you the following if you tell them brand, model, country, and carrier. AWS means Advanced Wireless Services and is a spectrum band used for voice, data video and messaging. Another fun fact is that the AWS band uses frequencies in two segments: from 1710 to 1755 MHz for uplink, and from 2110 to 2155 MHz for downlink. This tells me that I could get blazing fast data speeds on both T-Mobile’s and Verizon’s 4G LTE network since they both support Band 4. Therefore, with a cheap prepaid phone plan with US Mobile, I’m good to go!